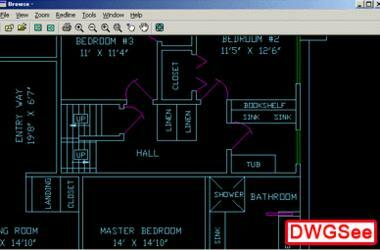 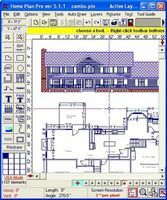 A lite and fast dwg viewer, browse , view and print DWG, DXF files. 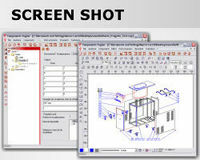 Supports AutoCAD 2007 drawing format.Supports AutoCAD 2007. 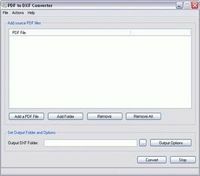 It works with the terminal server systems, for instance Citrix, feel free email us for the pricing. 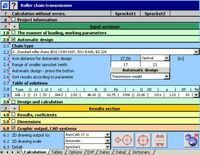 Now, Print to scale is supported.